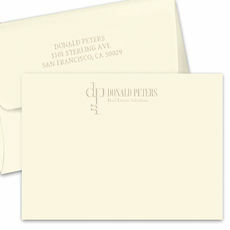 This set of heavyweight foldover note cards on triple thick stock are a perfect display for your custom embossed artwork. Your choice of paper color. Note card size is 5" x 4". Embossed..
A Stationery Studio exclusive! 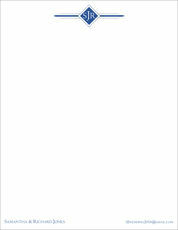 A set of 200 flat note cards in your choice of stock color. Your choice of border color and raised ink color for your artwork. Size is 5" x 4". 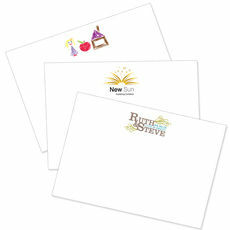 Blank envelopes..
Set of 8.5" x 11" letter sheets featuring your 1-color artwork printed on white stock. 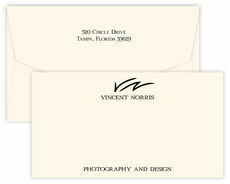 Includes your personalization in typestyle and raised ink color of your choice. 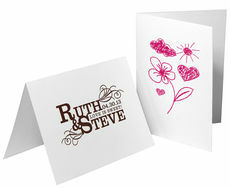 Our design guide offers..
A Stationery Studio exclusive! 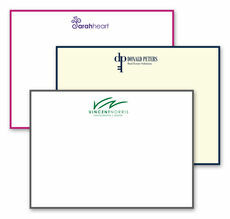 A set of 200 flat note cards in your choice of triple thick stock color stock. Your choice of raised ink color for your artwork. Size is 6.2" x 4.5". Blank envelopes.. 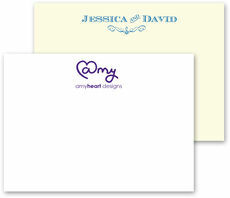 If you have special artwork you would like printed on your note cards, we offer custom flat note cards which will feature your personal design. 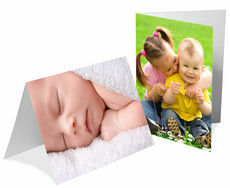 Our quality printing styles will be the impressive finished result you will be proud to use. 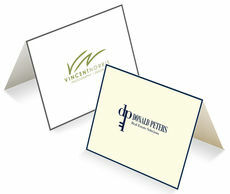 Enjoy your artwork, wedding monogram, special logo, corporate design, social artwork, or photograph on the cards of your choice. 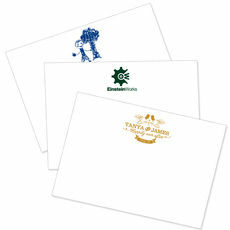 Create quality memories and impressions that will be impressive and always remembered.